Home / Culture&Arts / BTS to attend the '2019 Grammy Awards' as presenters! It is official - BTS will be making their first appearance at the Grammys this year! The group's "Love Yourself: Tear" received a nomination for Best Recording Package. 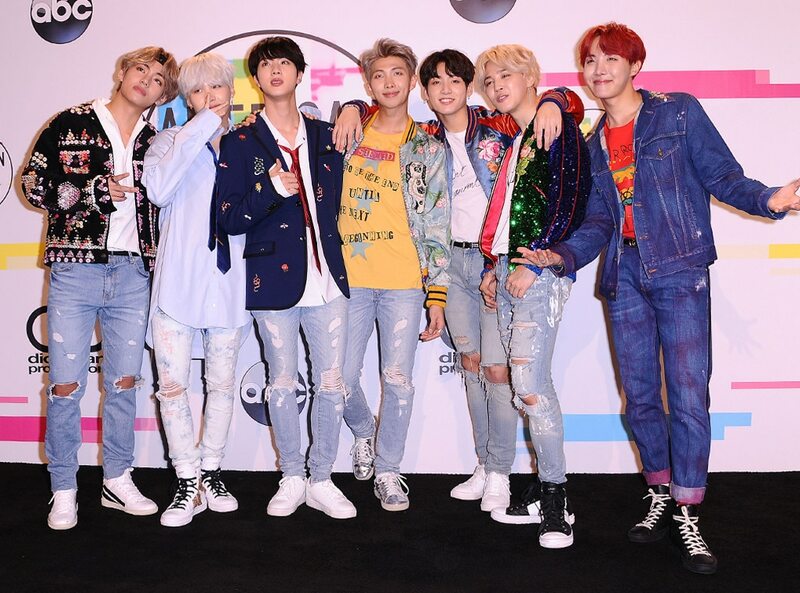 Members of K-pop band BTS will go to this year's Grammy Awards, a major music event to be held in Los Angeles on February 10, as award presenters, the boy band's agency said. The Korean boy group has been invited to attend the 61st Annual Grammy Awards and they will surely not miss this opportunity. The band, made up of V, J-Hope, RM, Jin, Jimin, Jungkook and Suga, will present an award at the biggest night in music on Sunday, according to Variety. Love Yourself: Tear, which produced hits like FAKE LOVE and Anpanman, cruised to the top of the Billboard 200 chart in May past year. It will be against four other LPs like Mitski's "Be the Cowboy", St Vincent's "Masseducation", The Chairman's "The Offering", and Foxhole's "Well Kept Thing".